AUGUSTINE GARDENS location location location. 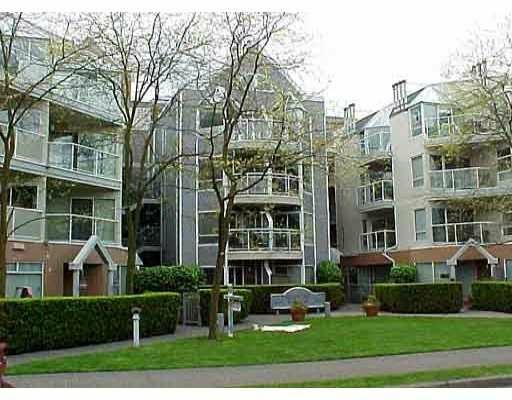 This 2 bed/2bath apt finds itself nestled in Kits on a quiet street close to everything you could ever desire from shopping & eating on 4th, Brdwy and Granville streets to heading to parks, schools & the beach. You can even leave your car at home. Located on a bike route and a block from major bus routes your carbon footprint will slowly disappear. Cozy living room with a peek-a-boo Mtn view & Gas fireplace will help you relax after a long day. Large Master bedroom has agreat walk thru closet to the 4pc bath. New carpet & paint makes this unit maintenance free. Entertain all your friends & fam. with an open layout. Pet & rental friendly with 1 prkg & lots of in-suite strg to boot!